Come learn things like this and so much more at the GM training workshop tomorrow, 1/14 from 8:15-10:30am. Refreshments and coffee served. Sophie Ngeth showed Mrs. Cohen’s 2nd grade class how to grow green onions indefinitely! 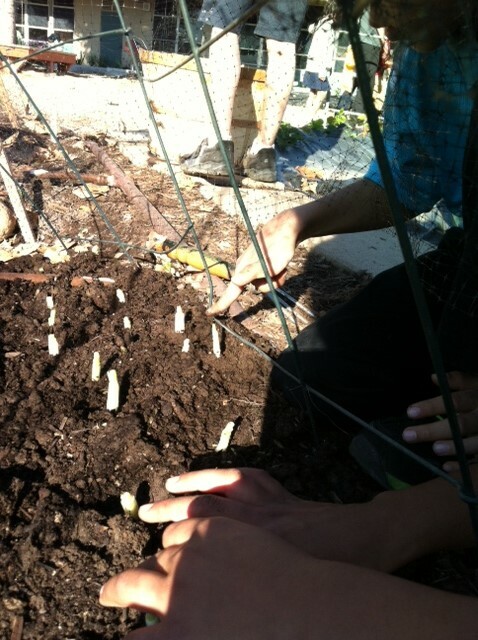 She chopped of the green parts of the onion and had the kids plant the roots-down into the soil. 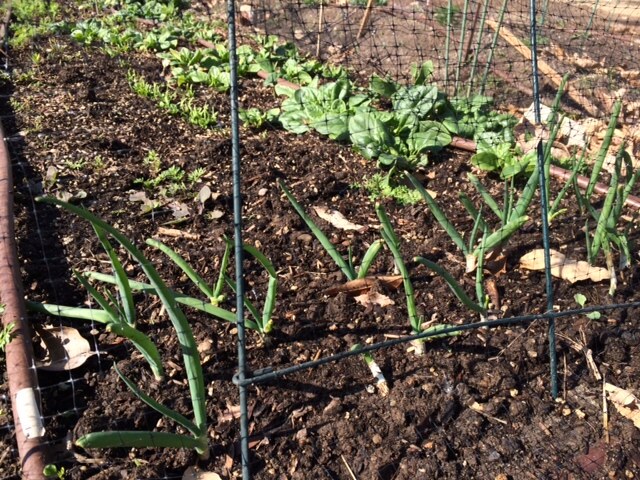 In just a few weeks the scallions regrew themselves to their original size. 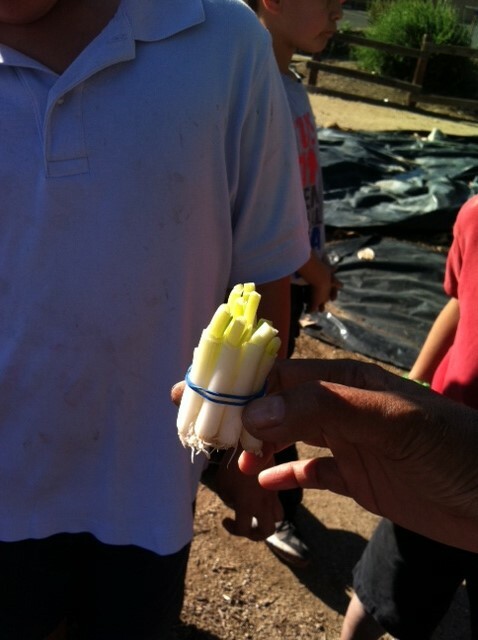 We’ll be able to continue to chop off the parts of onion we want to use and they will just continue to regrow and regrow.